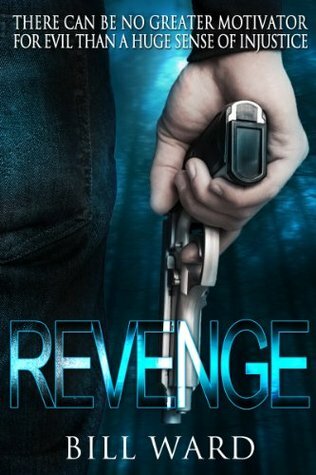 Revenge by Bill Ward is a gripping story from the very beginning to the end. It begins with murder and an attempted kidnapping in the streets of London of an American Actress, Melanie Adams, foiled by a professional gambler, Tom Ashdown. Revenge, we discover, is sought, not by one individual, but multiple individuals involving London’s MET(Metropolitan police) Counter Terrorism Branch and the IRA. The main characters, Tom and Melanie, are very likable and well developed. Mr. Ward cleverly leads the reader through the plot and sub-plots with twists and turns and one surprise no one will see coming. The tracking of the villain in the Tubes was a bit slow and too long for me. Better editing is needed.